The robot revolution is here. 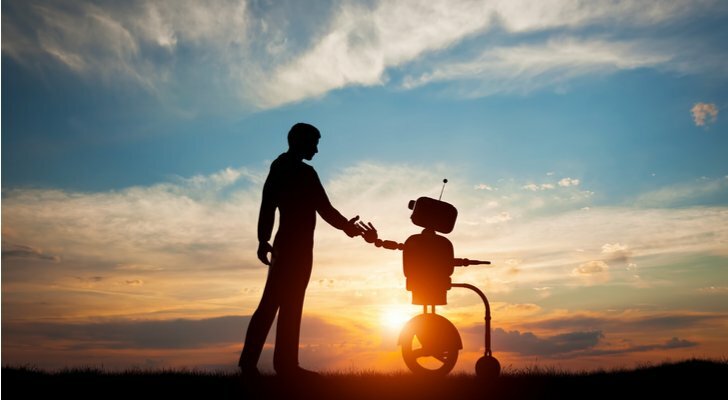 Right now, everyone is buzzing about artificial intelligence, automation, and robotics. Amazon.com, Inc. (NASDAQ:AMZN) is trying to pioneer an era of cashier-less stores in the United States. Alibaba Group Holding Ltd (NYSE:BABA) and JD.Com Inc(ADR) (NASDAQ:JD) are trying to do the same in China. Amazon is also automating its warehouses — and so is JD. Alphabet Inc (NASDAQ:GOOGL) is making huge strides in the automated driving space. The fast food industry is rapidly moving towards automation. Indeed, everywhere you look, there are signs that the robots are coming. Is your portfolio prepared for this forthcoming robotics revolution? Here are my three favorite robot stocks that are solid holdings for a long-term oriented investor. 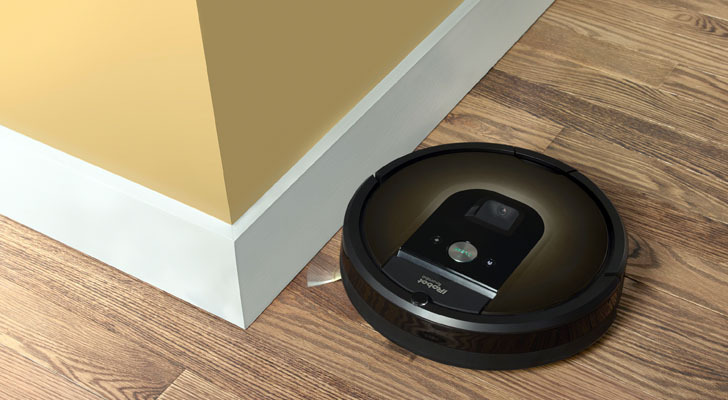 The company behind the mega popular Roomba vacuum, iRobot Corporation (NASDAQ:IRBT) is the undisputed king of the robotic vacuum world. Although some IRBT bears have been concerned about rising competition, the company has successfully deflected those concerns en route to consistent 20%-plus revenue growth every single quarter. And that is expected to continue over the next several years. iRobot plans on launching several new products in 2018, thereby growing its reach in the consumer robotics world. Rumors are that a robotic lawnmower is in the works. Then, there will likely be a robotic window cleaner, a robotic surface cleaner, a robotic trash remover… the list of potential new products goes on and on. Therefore, IRBT is the best of the robot stocks to buy for a pure-play on the whole consumer robotics market. This is a market projected to grow at a 20%-plus rate into 2023, meaning that IRBT’s revenue growth should remain in excess of 20% over the next several years. Meanwhile, gross margins continue to grow despite the emergence of lower-priced competitors. Gross margin resiliency speaks to IRBT’s dominance, and illustrates that the company has powerful long-term margin drivers in place. Altogether, this is a 20%-plus revenue growth narrative with strong margin drivers, implying earnings growth prospects in excess of 25%. But IRBT stock trades at just 28-times forward earnings, implying a price-to-earnings/growth (PEG) ratio of 1.1 The market is at a PEG of 1.2, so not only is this a promising growth stock, but its also an undervalued growth stock. Just like iRobot is the undisputed leader in the secular growth consumer robotics space, Intuitive Surgical, Inc. (NASDAQ:ISRG) is the undisputed leader in the secular growth surgical robotics market. At the heart of ISRG is the da Vinci surgical system, which is essentially an exceptionally-precise robotic doctor’s arm in the operating room. The da Vinci system has been a huge success. Global procedures grew by 16% last year, while shipments rose 27%. Moreover, growth accelerated towards the back half of the year, implying that the da Vinci system is still gaining momentum. Global procedures grew by 17% last quarter, while shipments rose a whopping 33%. These da Vinci systems are big and costly machines. But they are also exceptionally valuable. And there really isn’t any major rival in the market. So ISRG has flexibility with pricing, which translates into big gross margins. ISRG currently operates at gross margins slightly north of 70%, and that is where they have been for several years. Given tremendous pricing power and lack of stiff competition, there aren’t any signs of margin compression on the horizon. But the ISRG growth narrative is more than just the da Vinci system. Robots are taking over medical rooms. This is a secular growth market that is expected to grow at a 20% clip over the next 8 years. That means ISRG’s big growth is here to stay for the long term. The one knock on ISRG stock is that its expensive. Even if earnings growth over the long term does stay at 20%, ISRG stock is trading at a rather rich 43-times forward earnings. That gives the stock a PEG of more than 2. But the balance sheet is rock solid, the moat is huge and the addressable market is larger. That feels like enough to justify the rich valuation. Consequently, ISRG stock should continue to trend higher as the surgical robotics market continues to grow. As it turns out, robots have to see, too. 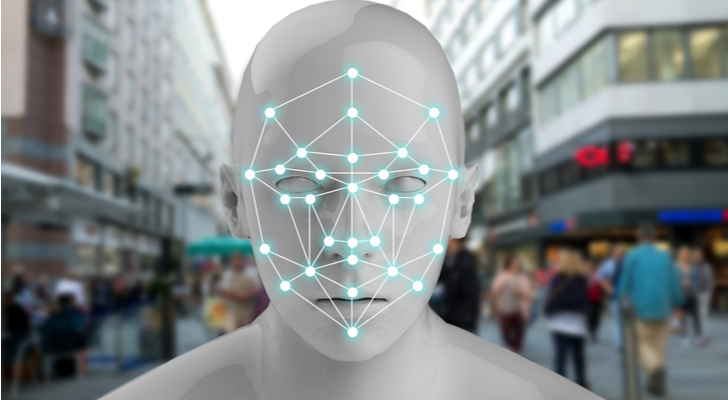 That is where machine vision comes into play. Machine vision is the technology which gives machines “eyeballs” for automated inspection and analysis. The leader of this market is Cognex Corporation (NASDAQ:CGNX). Cognex has been around for a while (almost 40 years), but growth has been booming recently thanks to a surge in integration of vision-guided robotic systems across multiple industries. As it relates to Cognex, the three biggest industries are consumer electronics, automotive and logistics. All of these posted double-digit growth last year. CGNX just reported a record year for revenues and profits. Revenue surged 44% higher while operating margins expanded 400 basis points. This growth will inevitably slow, but its not going to zero anytime soon. The machine vision market, led by a surge in vision-guided robotic system usage, is expected to grow around 10% per year into 2025. But CGNX is the market leader and has higher exposure to the high-growth segments of the market, like automotive. Its no wonder, then, that CGNX revenue growth is pegged in the low- to high-teens range over the next several years, along with expected earnings growth of 27%. But CGNX stock trades at just 37-times forward earnings, implying a PEG ratio of 1.4. That is pretty good for a hyper-growth robotics stock. Its also pretty good for a company with a cash-heavy balance sheet, a bunch of share buybacks in the pipeline, and a solid dividend. Overall, CGNX stock looks like a long-term winner. As of this writing, Luke Lango was long IRBT. Article printed from InvestorPlace Media, https://investorplace.com/2018/02/3-robot-stocks-buy-hold-long-term/.